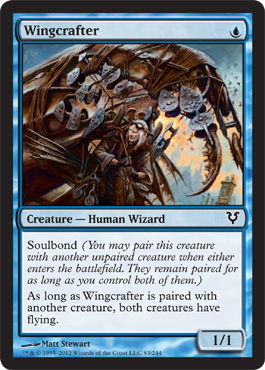 As long a Wingbonder is paired with another creature, both creatures have flying. 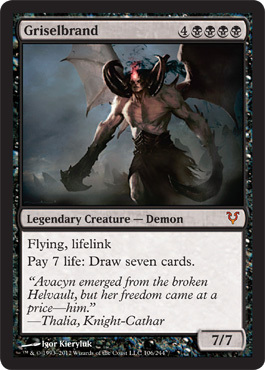 "Avacyn emerged from the broken Helvault, but her freedom came at a price - him." 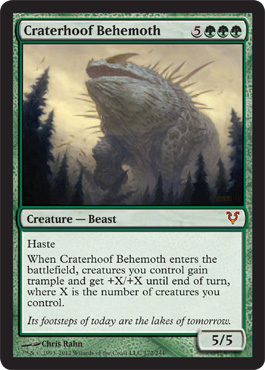 For each creature, its controller sacrifices it unless he or she pays X life. 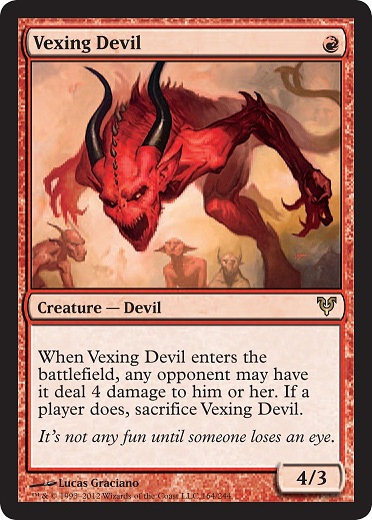 It's not any fun until someone loses an eye. 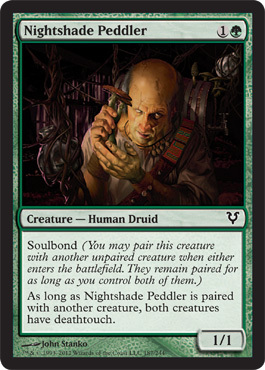 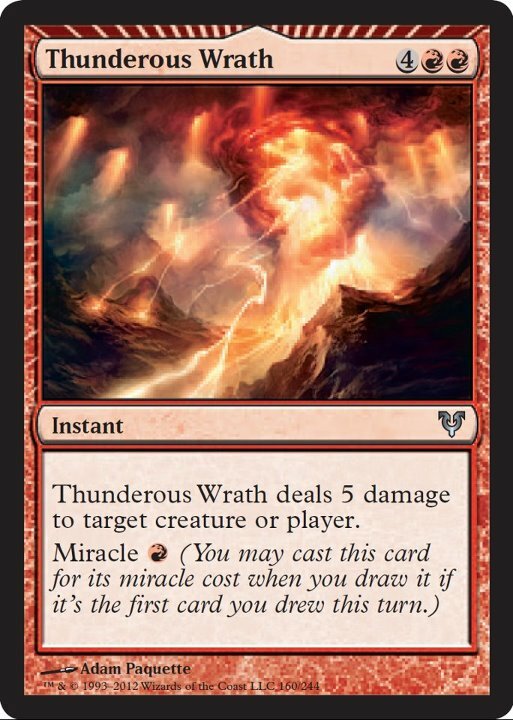 Remove a charge counter from Druids' Repository : Add one mana of any color to your mana pool. 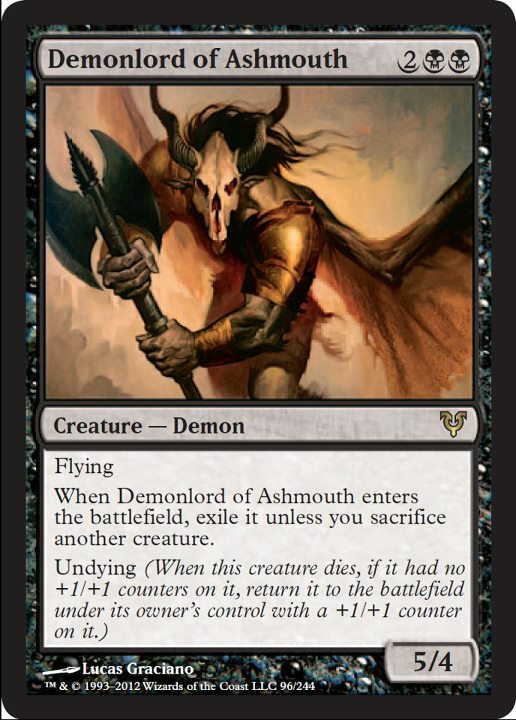 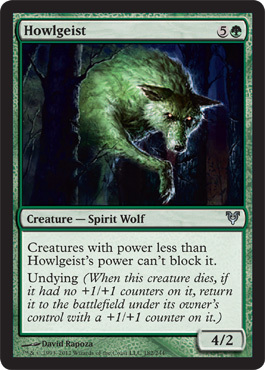 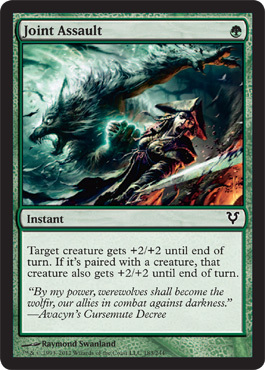 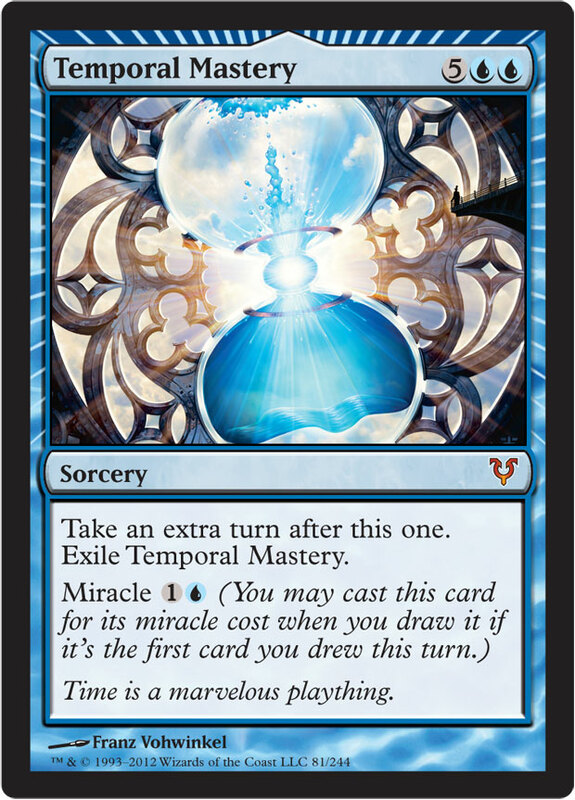 Creatures with power less than Howlgeist's power can't block it.